On Saturday February 6 I pointed my ETX-125 for a test with a solar filter to the sun. 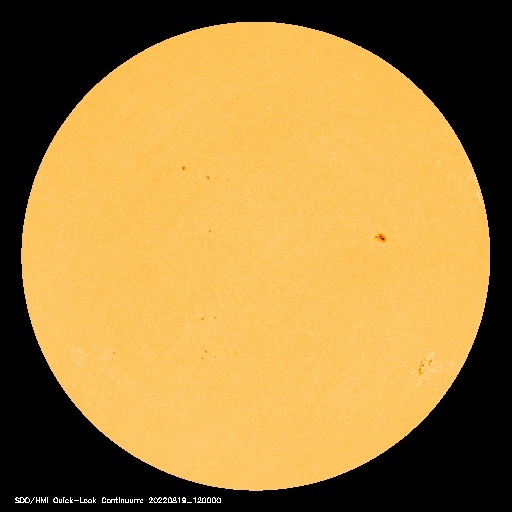 To my surprise I detected a large group of sunspots. The next day I got an alert from Nasa about this group. Today, February 8, I once again pointed my telescope with solar filter to the sun to find out that the group had grown considerably. The group consist now of a long spanning group of large and small spots. On Saturday this group was more compact. Apparently there is a lot going on in the sun.